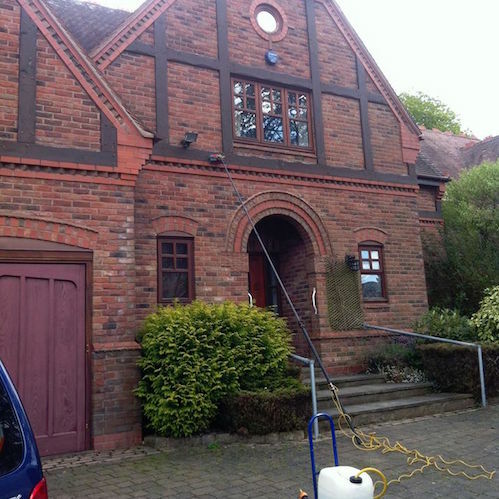 Sutton Clean – Window Cleaning – We look after many residential & commercial properties in the aera. Our team will be happy to schedule with you a service frequency that will meet the needs and a programme of clean dates that are suitable for you. This ensures that you will always know when to expect their arrival. As your team will be local to you, it means both you and your residents will get to know your window cleaners providing you all with the security of familiarity and the care and professionalism of a dedicated team that will get to know your establishment and the services it requires.